This is a short Tanzania Safari, available for those with a very limited time, you will visit Ngorongoro crater where you may have a chance to see the BIG FIVE i.e. lion, leopard, elephant, rhino, and buffalo, in additional to that. 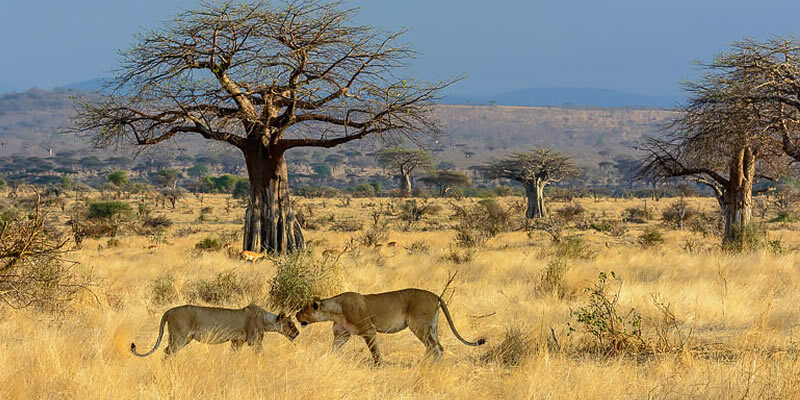 This tour takes you to either Tarangire National park which each one offers unique habitats and wildlife adventure game viewing. Both camping and lodge can be arranged.